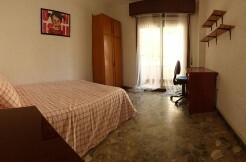 Medium size room absolutely quiet with a 1,35 meters bed, It has an interior window. 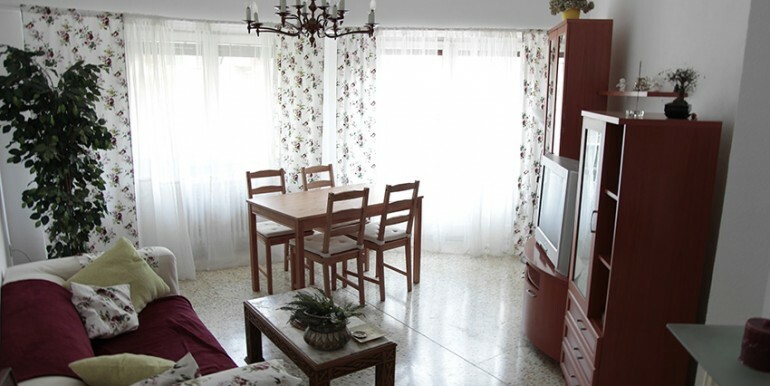 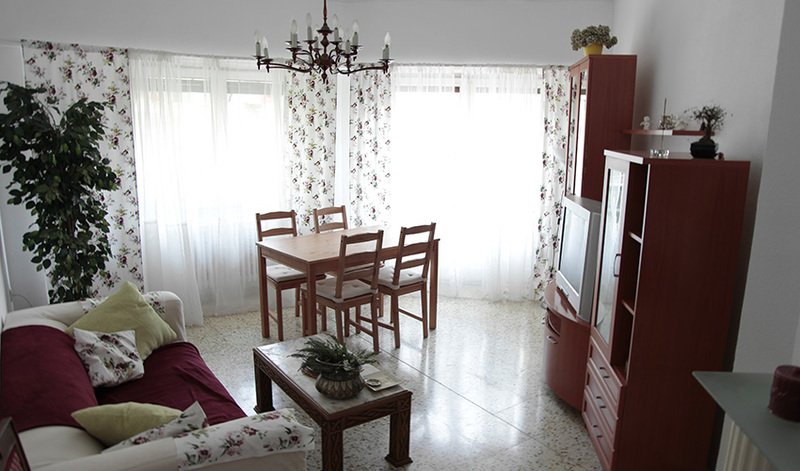 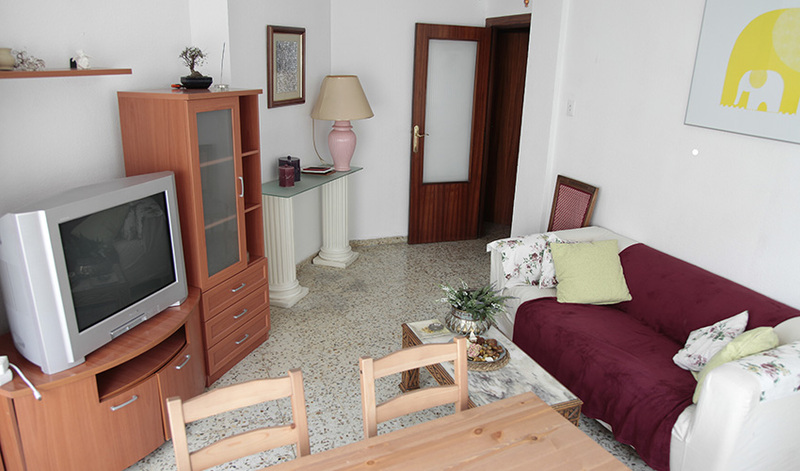 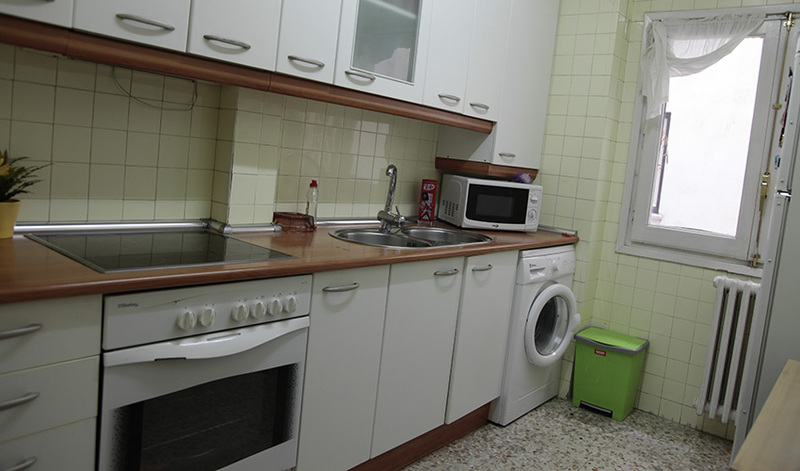 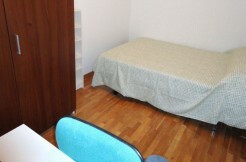 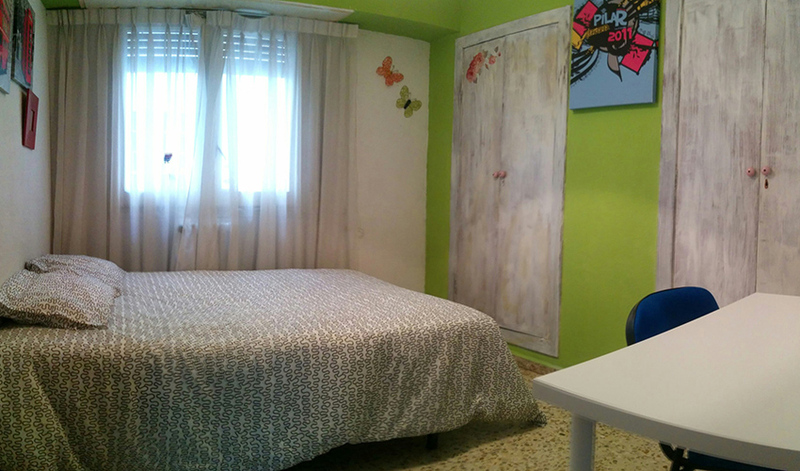 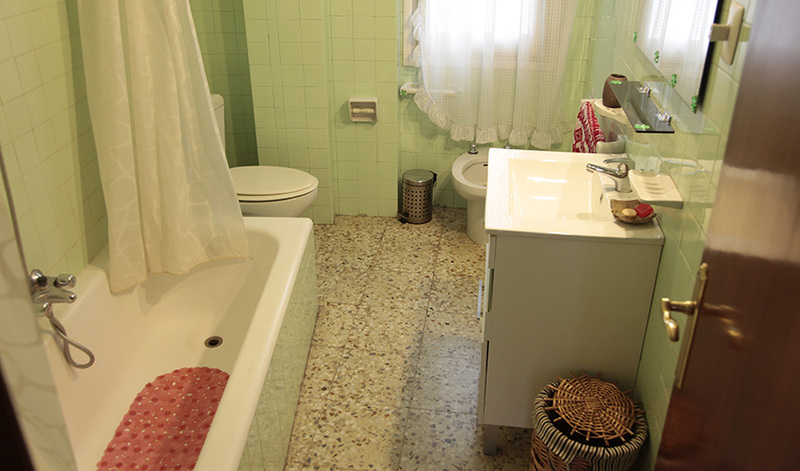 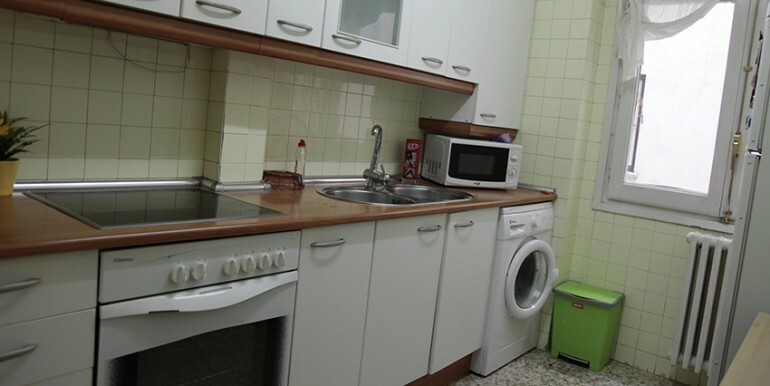 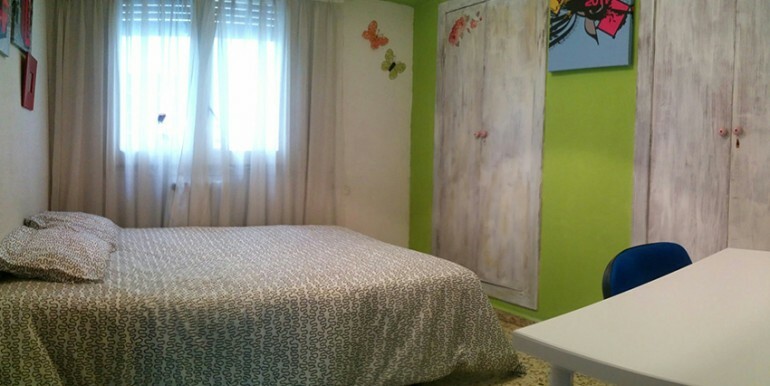 110 square meters flat, central heating and hot water, beautiful living-room with outside terrace. 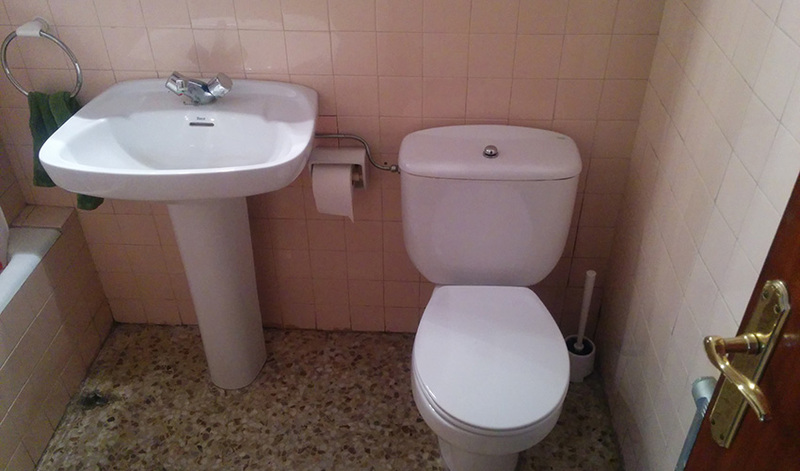 In this flat bills for heating and hot water are 15 euros per month, exceptionally this is a fix bill with unlimited service. 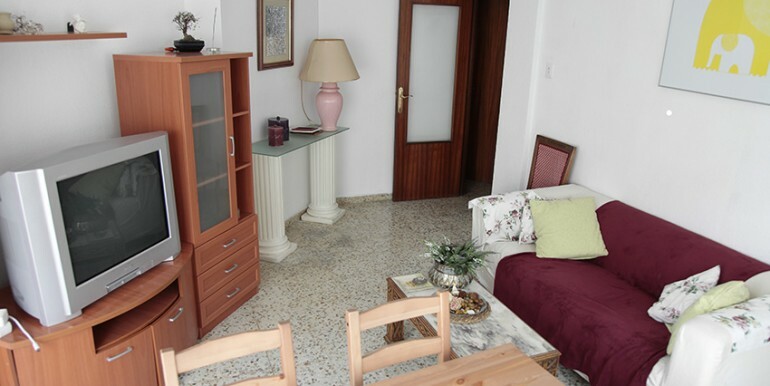 Building´s main door was rebuilt, flat located in one of the most expensive and exclusive streets in the town. 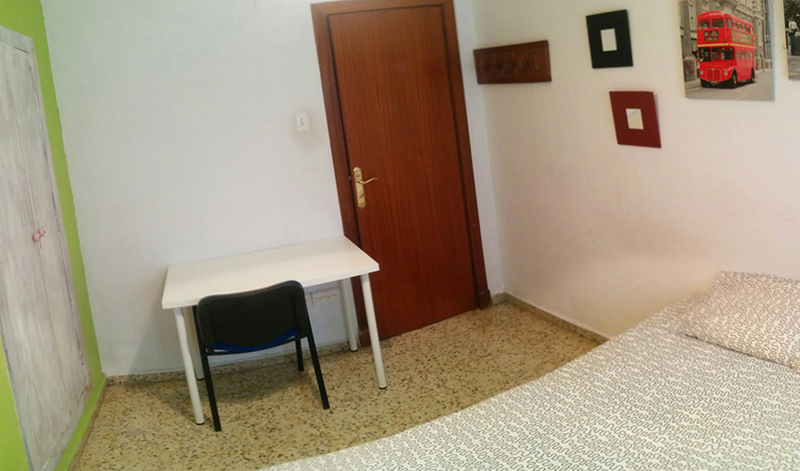 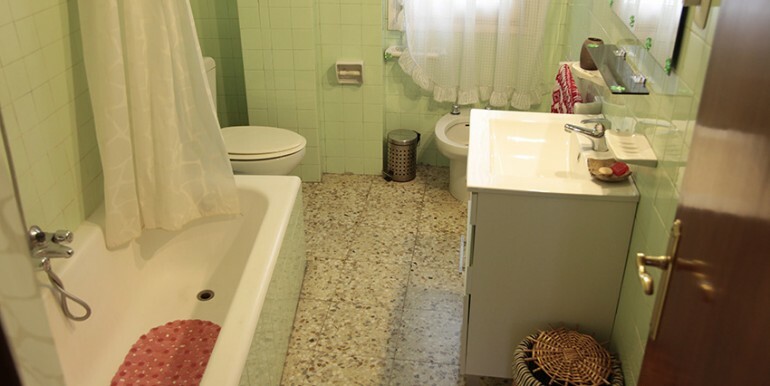 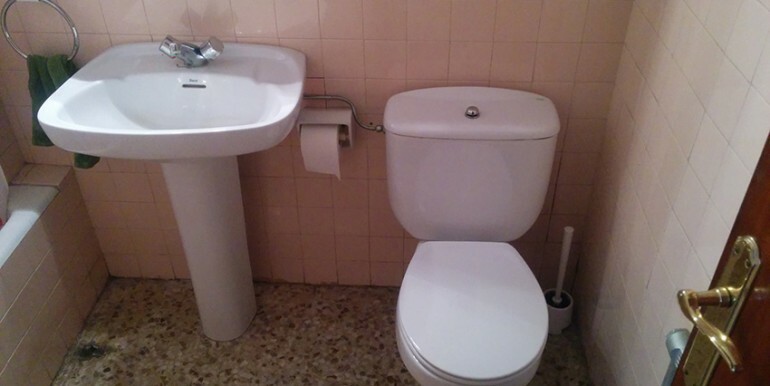 Just in the pure center, 1 minute walking from one of the nightclub areas, 10 minutes walking to “Casco Viejo”, 5 minutes walking to “Facultad de Economia y Empresa”, 4 minutes walking to the tram station and to San Jorge main bus stop.